(SETS) circuits, it is a 'bare metal' front end component for a laser rangefinder system. 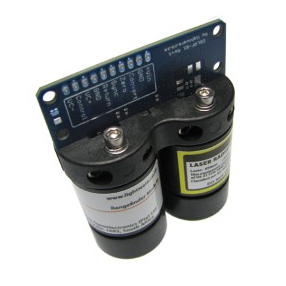 for flight training or as a general purpose ground proximity sensor. 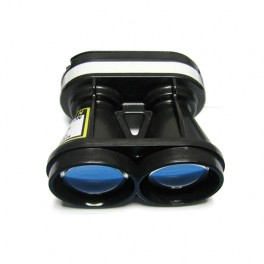 The SF10/a is a short range (0 .. 25 m), low cost, light weight. 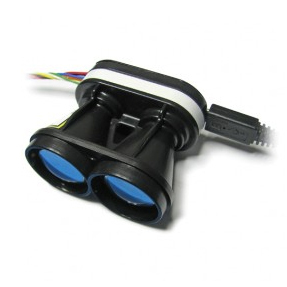 laser altimeter for multicopters and other UAV's. 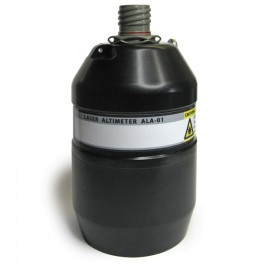 for use on UAV's (multi-copter or fixed wing). 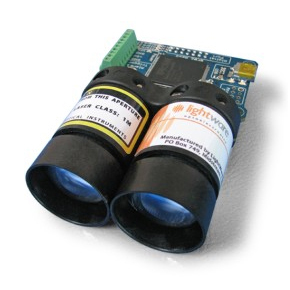 The SF02/F laser rangefinder module provides fast and accurate distance measurements in indoor and outdoor environments. 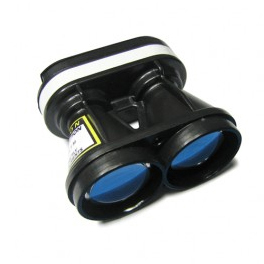 It is ideal for use in unmanned aerial vehicles (UAV), radio-controlled aircraft and robots. 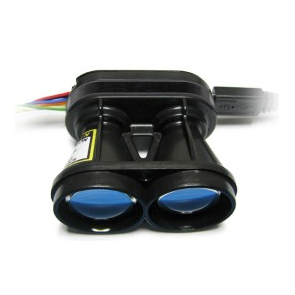 SF30/B laser module measures at 36633 readings per second and hasa range of 50 m.
Resolution and update rate are selectable. 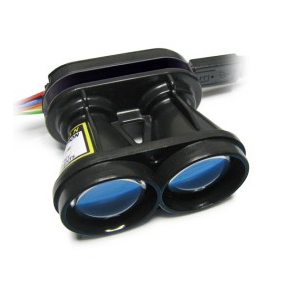 SF30/C laser module measures at 36633 readings per second and hasa range of 100 m.
© Copyright 2019 , Mantech Electronics (Pty) Ltd. All rights reserved.